Every North Indian festival, be it Diwali, Holi, etc is incomplete without homemade savory snacks which are being prepared with lots of love and passion. One such savory snack is Methi Mathri which is basically a fried Indian Cracker. These are the absolute delight to have as a quick snack during any time of the day. Methi Mathri is a perfect tea time snack made from maida, besan and kasuri methi. The perfect Methi Mathri, not so hard and not so soft with crispy texture. 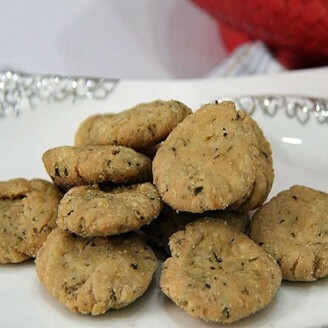 Methi Mathri is one such a delightful fried Indian finger snack which is mostly found in Indian homemade teatime snack and can be enjoyed with tea.